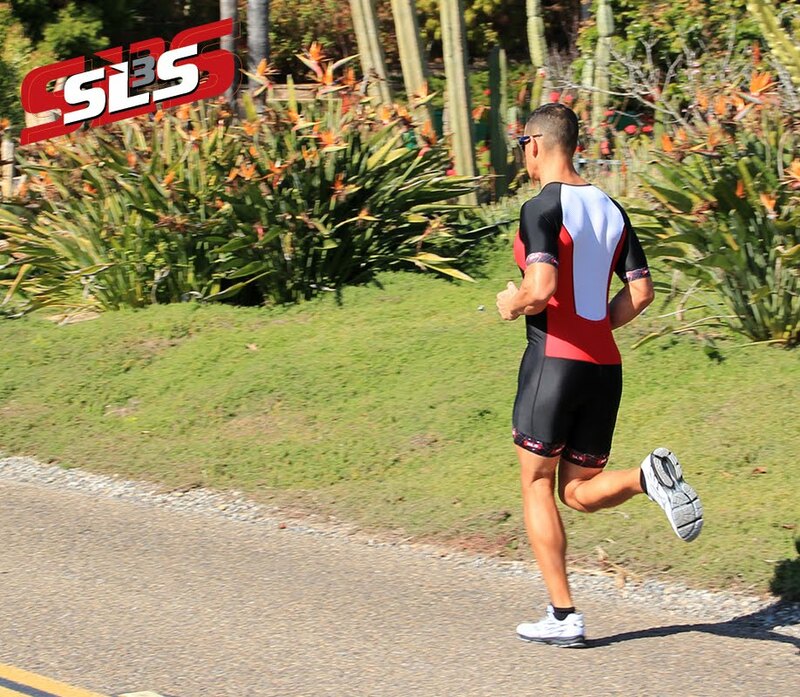 SLS3: Bike Shorts vs. Triathlon Shorts - the surprising truth. Why not just use tri shorts all the time? Once you've built up the tolerance/endurance for the bike with less padding, you're good to go! Bike shorts not required! I personally prefer a little bit more padding during my training rides - especially the longer ones. Also, remember that the bike position on a tri bike is different from a road bike. So if you ride longer rides on the road bike it is more comfortable to have a little bit more padding. But that is just my personal preference.